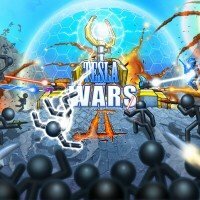 From the creators of Tesla Wars comes the sequel Tesla Wars II. 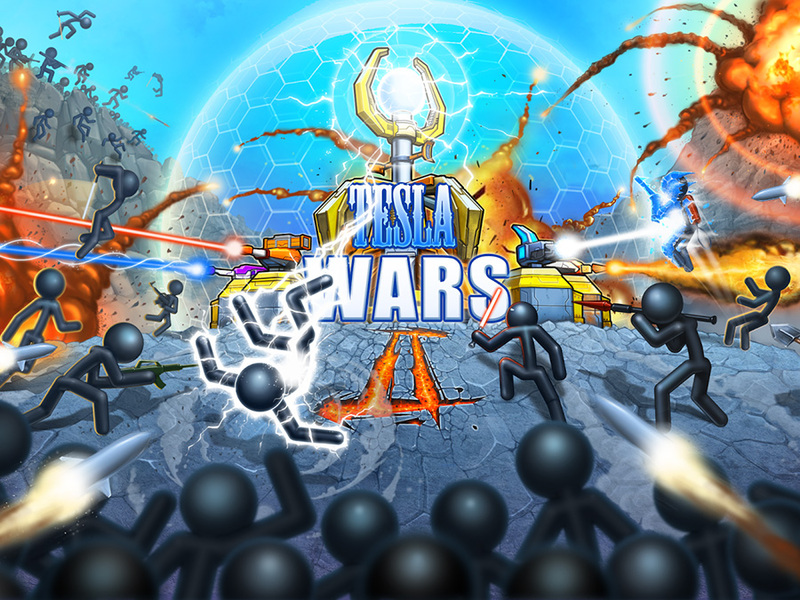 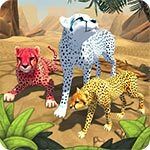 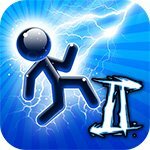 In this action packed game, you protect the planet with the help of Tesla Tower. 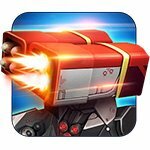 Construct guns, improve the tower and create a real electric monster, which sweeps everything on its path. 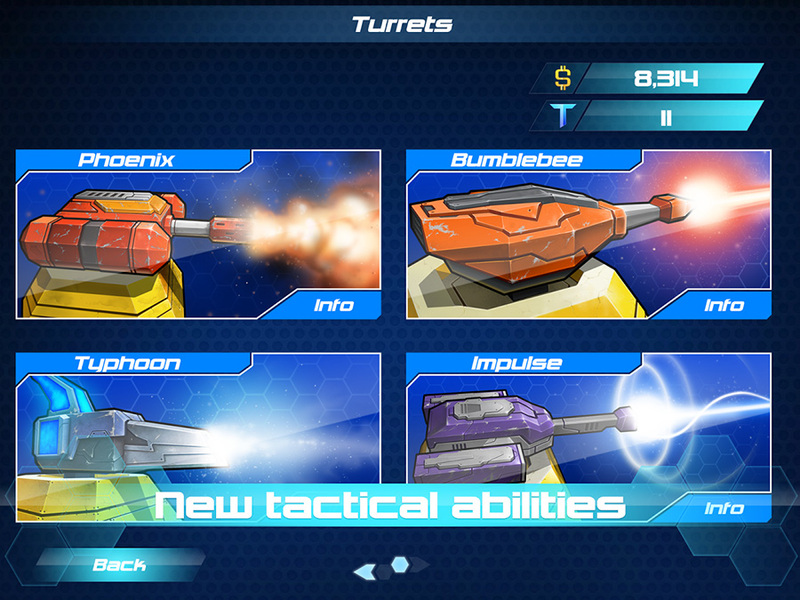 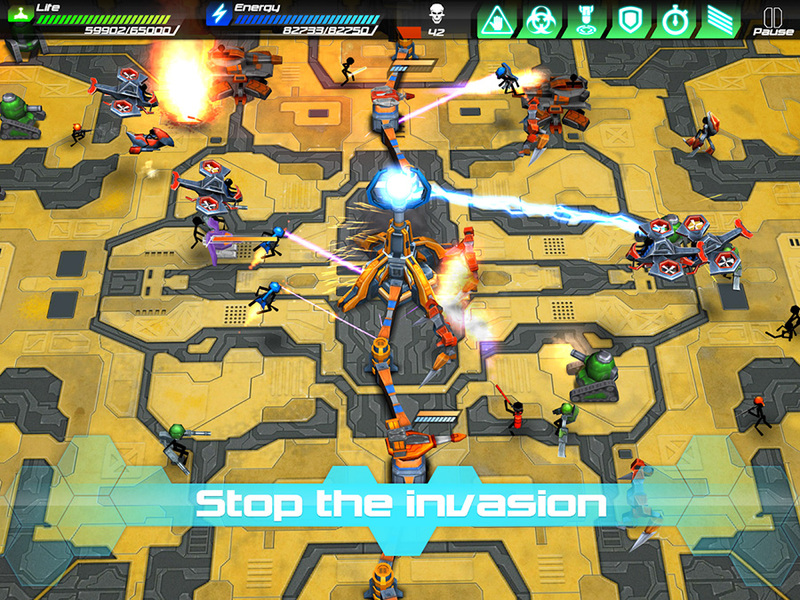 In this game you get to install various turrets as well as fight against spitefull bosess. 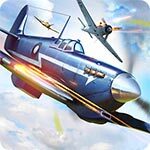 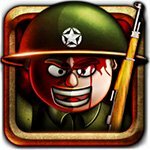 To accomplish your mission, you will need upgrades and to get upgrades you will need money which will be provided with the download of this game in mod. 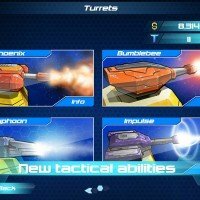 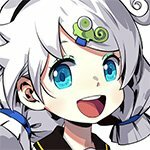 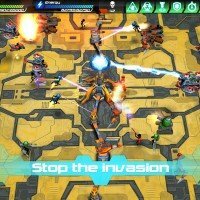 Additionally, enjoy features such as 80 unique levels and 3 difficulties that will give birth to 240 exciting new levels in total, 13 special attacks and 6 types of auxilliary turrets.